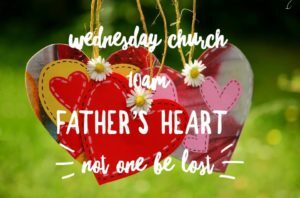 Wednesday Church Father’s heart | Sun City Christian Centre | Loving God! Loving People! Loving Life!